"Looking off to Lin Fengchi’s tomb in the distance, Lugu’s Dong-Ding tea is unparalleled amongst teas"
Legend has it that Lin Feng-chi from Lugu Township, Nantou County travelled to Fujian Province to take the “juren” (provincial graduate) examination in 1855. 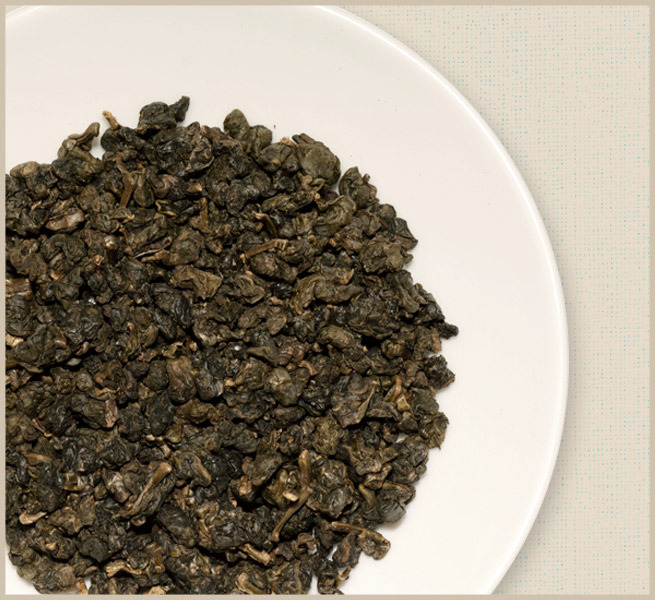 After passing the examination, he brought 36 Qinxing oolong tea seedlings back from Wuyi Mountain, part of which (supposedly 12 seedlings) were planted on the mountainside next to Qilin Lake of Lugo Township as the original start of Dong-Ding tea. After more than a hundred years of development, especially in the past decade or so, Dong-Ding tea established itself as a world renowned Taiwanese specialty. Dong-Ding oolong tea is planted widely throughout Lugu Township, the precursor of Taiwan’s fine teas. This is where Taiwan’s tea leaf quality and tea manufacturing techniques have been passed on, refined, and promoted. This tea is most representative of Taiwan, and it is also known as the “Saint of Taiwanese Teas”. The tale of Dong-Ding tea goes like this: Lin Feng-chi from Lugu Township, Nantou County travelled to Fujian Province to take the “juren” (provincial graduate) examination in 1855. After passing the examination, he brought 36 Qinxing oolong tea seedlings back from Wuyi Mountain, part of which (supposedly 12 seedlings) were planted on the mountainside next to Qilin Lake of Lugo Township as the original start of Dong-Ding tea. After more than a hundred years of development, especially in the past decade or so, Dong-Ding tea has established itself as a world renowned Taiwanese specialty. Former president Chiang Ching-kuo visited several times, initiating a trend of Dong-Ding tea appreciation. A hundred years of history, appreciated even by presidents! Dong-Ding tea is a partially fermented tea. During the tea manufacturing process, hot rolling is a unique technique utilized in the production of Dong-Ding tea. It is hard to describe in words. A good Dong-Ding tea had leaves with clean shapes and neat knots. The tips are curled like shrimp, and the tea liquor is a clear golden color. The aroma envelops one’s senses as a sip of the tea liquor will reveal its lively nature. It has a full bodied, sweet and mellow taste with each sip and an unforgettable aftertaste. It’s a specialty Taiwanese tea which excels in both aroma and taste. Brewing method: 3g of tea leaves, 150 ml of water. Brew for 3-5 minutes in 100-95°C water.